ABU DHABI, 15th April, 2019 (WAM) -- The consumer prices in the Emirate of Abu Dhabi fell by 0.8 percent during January-March 2019 compared to the same period in 2018, the Statistics Centre of Abu Dhabi, SCAD, reported. The "Transport" group contributed 166.7% to the overall decrease in the CPI during the period Jan-March of 2019 compared with the same period of 2018. Prices of this group decreased by 9.1% over the same period. The report indicated prices of the "Housing, water, electricity, gas and fuel" group decreased by 3.5% during the period Jan-March of 2019 compared with the same period of 2018, and contributed 140.1% to the overall decrease. Regarding the "Food and beverages" group, the report unveiled that it contributed by 16.1% to the overall decrease in the CPI during the period Jan-March of 2019 compared with the same period of 2018. Prices of this group decreased by 1.1% over the same period. 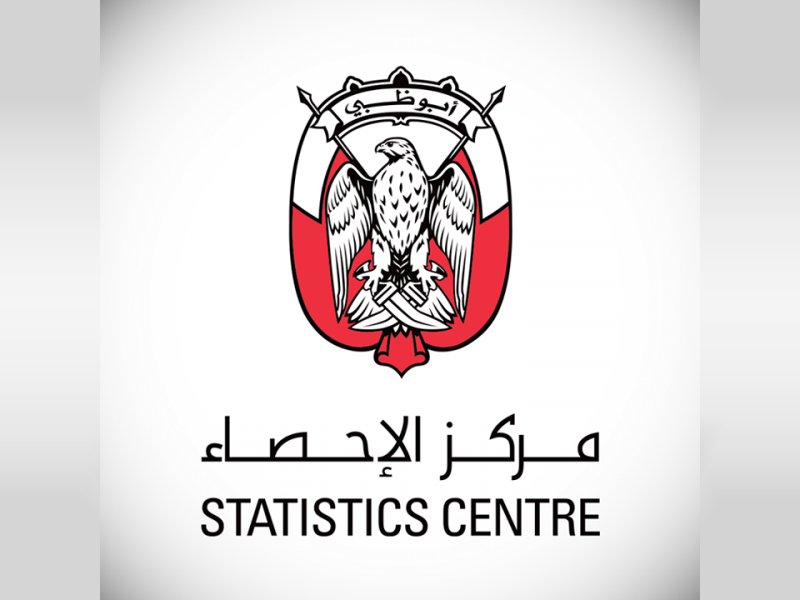 As for prices of the "Clothing and footwear" group, they increased by 14.6% during the period Jan-March 2019 compared with the same period of 2018, and contributed 96.3% in reducing the overall decrease in the CPI.